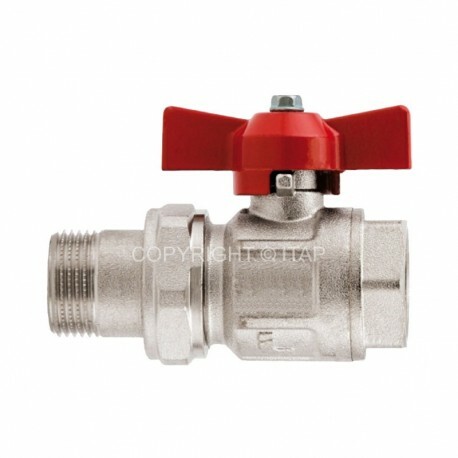 Ball valve 1 1/4" (DN 32) male/female threads. IDEAL ITAP. Full flow for manifolds.